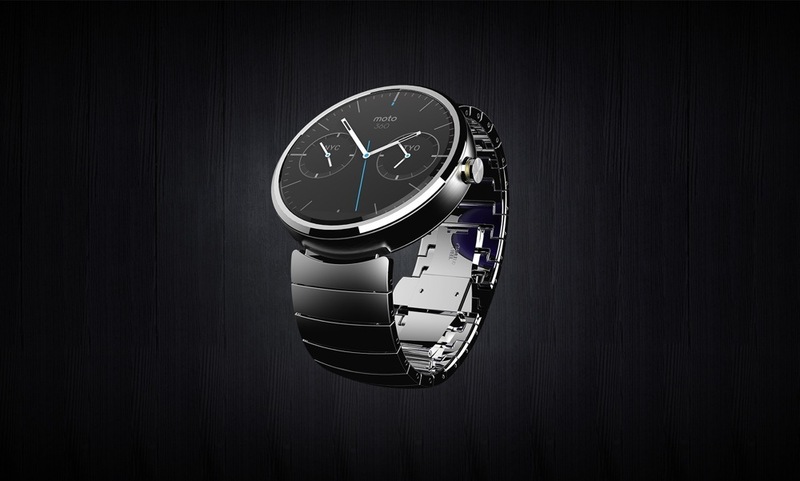 When Motorola released naught but a launch window and device renders for the Moto 360, the company left everyone scrambling to fill in the blanks through unofficial channels. G For Games claims to have heard rumblings first; according to the publication, the Moto 360 will feature an OLED display protected by sapphire glass and magnetic induction wireless charging. Although we were unable to independently verify the rumors, they don’t sound outside the realm of possibility. An OLED screen would allow Motorola to implement battery-saving Active Display-style notifications. Sapphire glass would provide the durability the smartwatch form factor necessitates. And, considering the Moto 360 doesn’t have a USB port, wireless charging was probably a given. Looks like we’ll have to wait until “Summer 2014” to get the full Moto 360 rundown, but if you’re as anxious to find out more about it as I am, you can sign up to learn more through Motorola’s website.